Our full range of audiobooks. Amazing narrators from around the globe, transporting listeners to the Wizarding World. From its origins on Queerditch Marsh in the eleventh century to the sophisticated sport played today, discover how ‘Quidditch unites witches and wizards from all walks of life, bringing us together to share moments of exhilaration, triumph and (for those who support the Chudley Cannons) despair’, according to Professor Albus Dumbledore’s foreword. Do you know why refereeing a Quidditch match was once a task for only the bravest witches and wizards, or how to tell a Transylvanian Tackle from a Woollongong Shimmy? 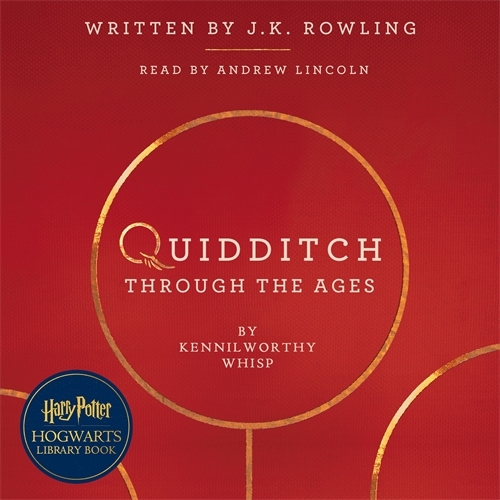 In this enlightening and highly popular Hogwarts library book, Kennilworthy Whisp reveals the daring highs and dangerous lows of the glorious game of Quidditch. In 2014 J.K. Rowling wrote some additional content for her website Pottermore.com. This included the History of The Quidditch World Cup and commentary of the Quidditch World Cup final by Ginny Potter (Imogen Church) and Rita Skeeter (Annette Badland). 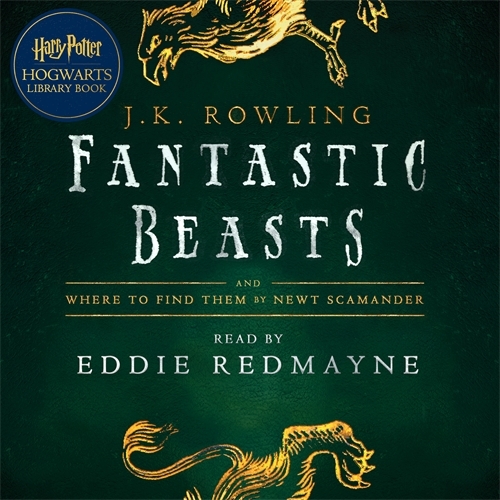 At least 15% of the net retail price* of this audiobook will be made available by the publisher to Comic Relief and Lumos Foundation for their work with children and young people to help them have a better life. 20% of these monies will be used by Comic Relief and 80% will be used by Lumos Foundation. Comic Relief is a registered charity in the UK with charity nos. 326568 (England/Wales) and SC039730 (Scotland). Lumos Foundation is a registered charity in the UK with no. 1112575. * The net retail price means the price paid by the consumer less applicable sales taxes.